Price: From 550 USD per person. On request we can also organise this trip as a lodging safari. 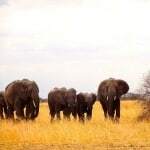 Our Wilderness and Culture Safari is a combination of conventional activities that one expects to do when in Africa and connecting with the native people. 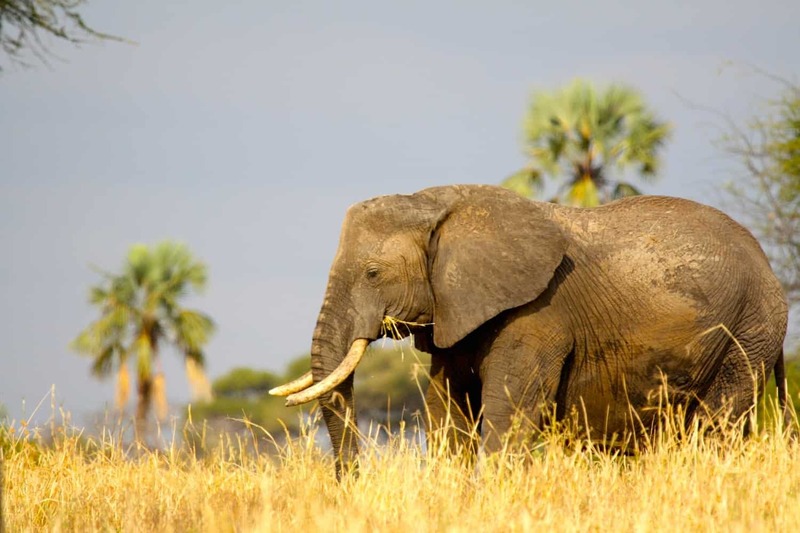 Tarangire National Park is home to a large population of elephant herds and colossal baobab trees are scattered across the plains of the savannah. 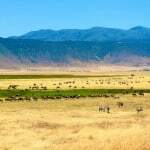 We will proceed to the Maasai Steppe – a landscape that encompasses a vast range of woodlands and magnificent peaks. 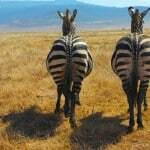 It is located between Arusha and Tarangire National Park and it is home to the infamous Maasai tribe. We will stop at one of the Maasai villages where we will have the opportunity to marvel at the colourful garments of the locals and discover their ancient traditions. We will also get an insight of their habitual duties and roles. Our descent into the Ngorongoro Crater, which has been awarded the title “Africa’s Garden of Eden”, is another highlight on the fixture. This magnificent scenery is paired with an abundance of species making it the ideal spot for a game drive. 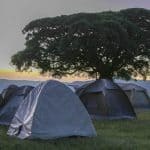 We leave Moshi early in the morning and proceed to Tarangire National Park, where we will encounter the massive termite mounds and countless baobab trees. 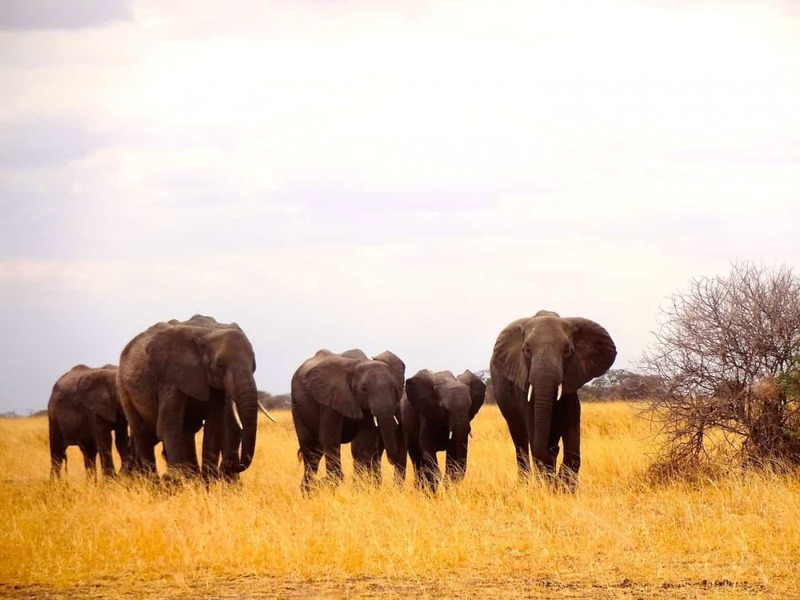 The picturesque scenery, the large elephant population and the diverse species of birds – make Tarangire the perfect sanctuary for tranquillity. 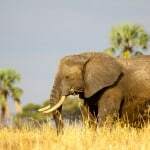 Tarangire’s wildlife includes elephants, lions, giraffe, warthogs, ostriches, impalas, cheetah, mongoose, buffaloes, and baboons. 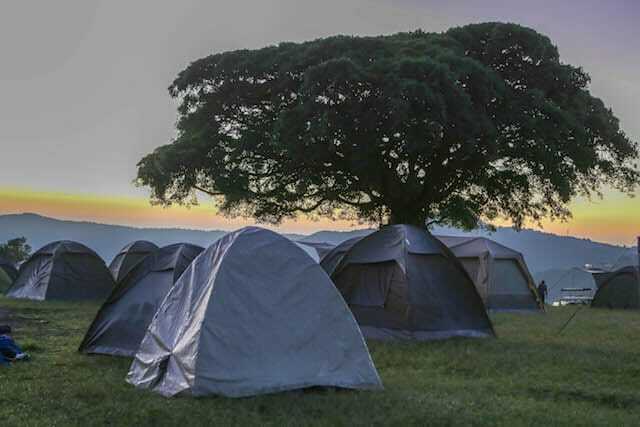 After the game drive we will depart to the Ngorongoro Crater rim campsite and witness the spectacular sunset. 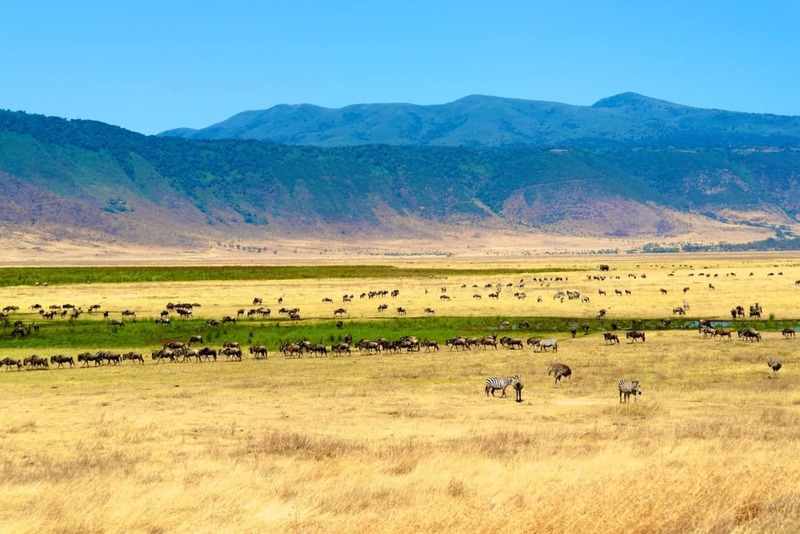 We will have a timely start to the day to ensure that we arrive at the Ngorongoro Crater promptly – it is beneficial to leave early as it is a good time to spot animals. We will enjoy a magnificent game drive with a picnic lunch inside the Crater. Migration in and out of the crater is infrequent due to its elevated structure which means there is a high chance of spotting every member of ‘The Big 5’. This powerful group comprises of buffalo, lions, elephants, rhinos, lions and leopards. Nearly three million years ago a colossal volcano exploded and the crater was moulded into the spectacular shape we witness today. 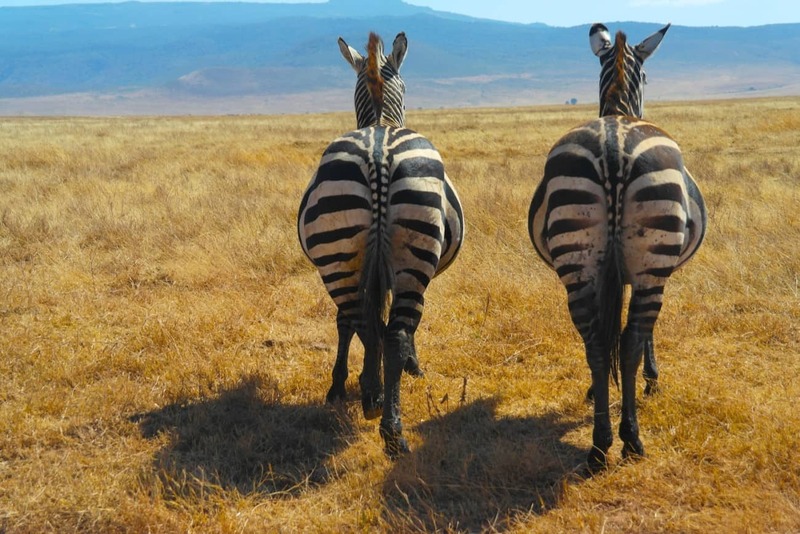 You can also expect to encounter zebra, hippo, wildebeest and hyena roaming around the caldera. Flamingos and geese can be found lounging around the Soda Lake, other birds include storks and vultures. You will be astonished by your guide’s ability to locate hidden animals. We will drive back to the Fanaka campsite where comprehensive camping facilities are available. We will travel to the Maasai Steppe for the final element of your journey. 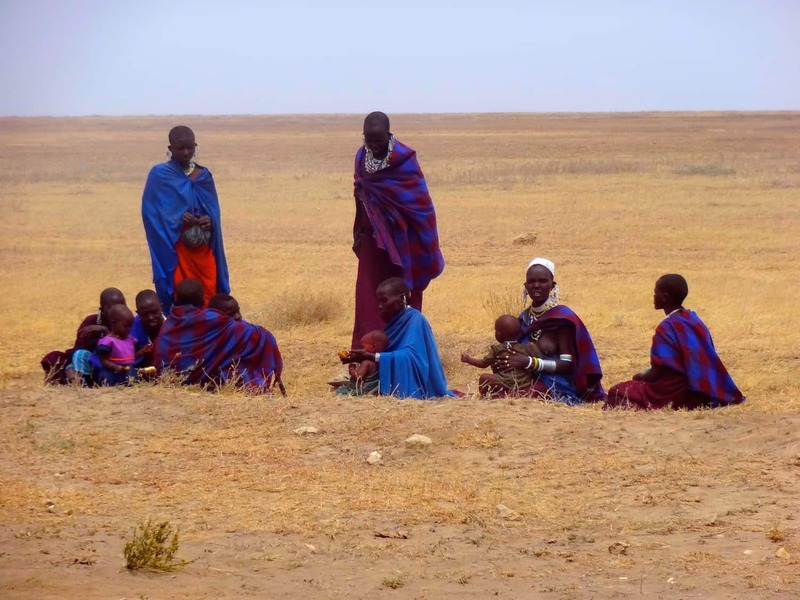 You will share a cultural experience with the most renowned tribe in East Africa – the Maasai. The Maasai are highly fascinating due to the fact that they have preserved their culture and still uphold the values of their ancestors. We will have a chance to witness a ritual performance that includes singing and dancing. After an exhilarating day spent with the Maasai tribe we will drive back to Moshi. Transportation to the airport can be arranged on request.